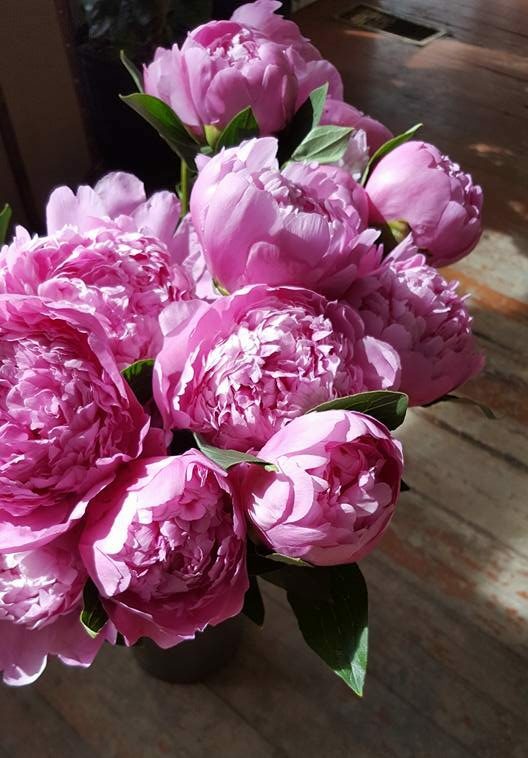 We’ve scouted out the best florists in the city and we’re ready to share our favourite blooms! 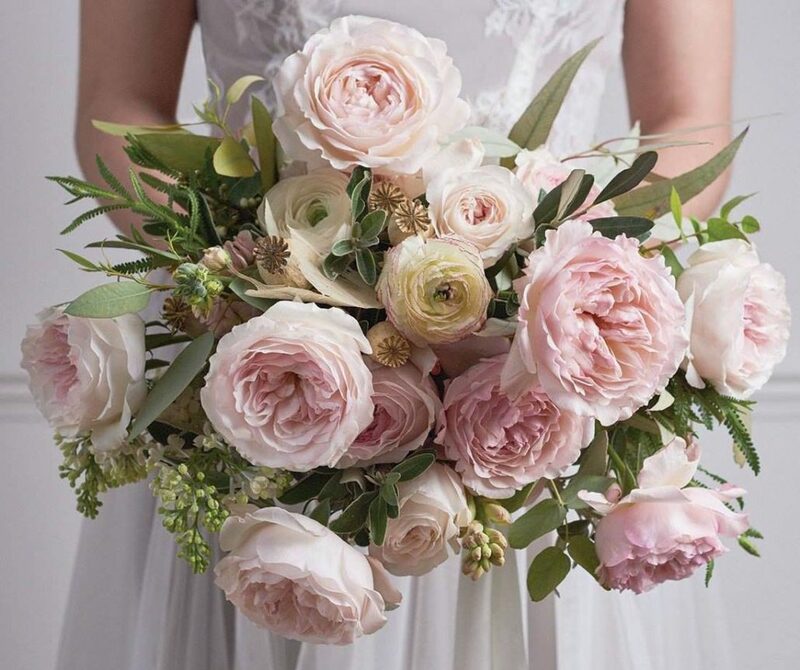 Whether you’re looking for a bouquet to celebrate a birthday, wedding, or any other flower-worthy occasion, these six spots are the places to go! This bright and beautiful shop in the Hydrostone Market is a favourite with locals who come in as much for the flower selection as they do just to enjoy the store’s lovely atmosphere. 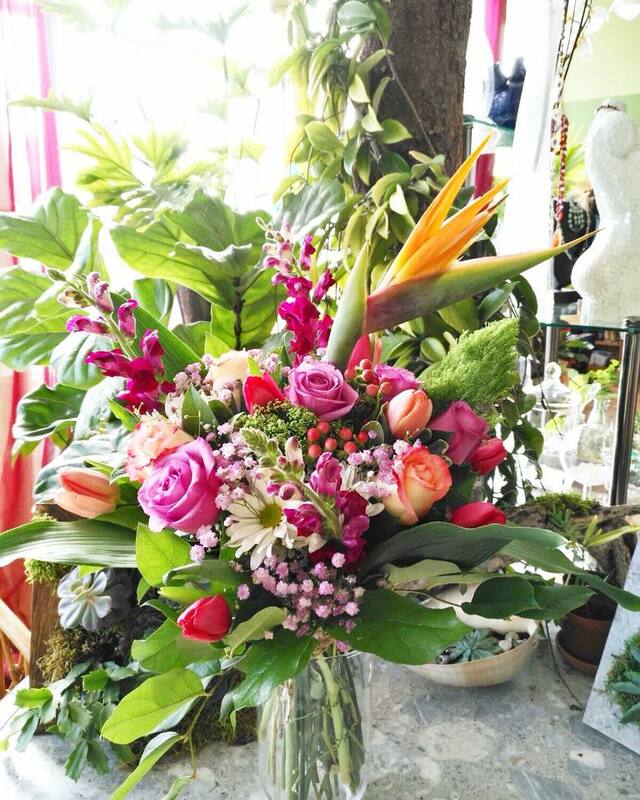 You can feel the love and care that owner Susan MacIntosh pours into her store, and the floral arrangements are simply stunning. Great for: All occasions but especially weddings, business arrangements, and events. 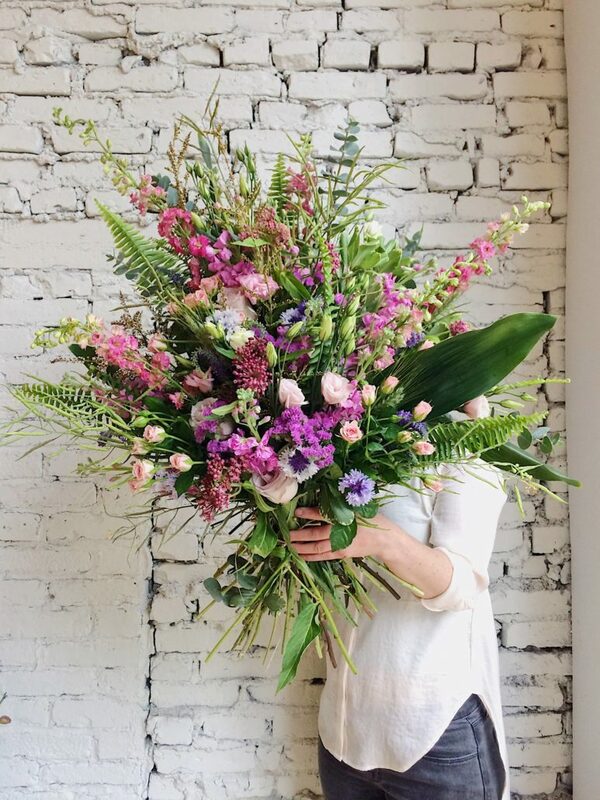 The Flower Shop is no doubt the trendiest floral shop in Halifax, and it’s worth a visit even in you aren’t looking for flowers- stop by to take in the gorgeous shop (and snap a few Instagram photos). In addition to their next-level bouquets and arrangements, they sell succulents, plants, and wreaths and offer very popular terrarium workshops. My Mother’s Bloomers has been a Halifax favourite since opening its doors in 1992. They recently moved their shop to the North End and you can find them on the corner of Creighton, bursting with colour and flowers! In addition to florals, they also offer gift and fruit baskets. Great for: All occasions, especially weddings, proms, funerals, and corporate events. Elegant Creations specializes in wedding florals but also covers other large events like banquets and graduations. They offer free initial consultations to ensure that your floral selection is perfectly customized to your taste and budget. Dean’s Flowers has been serving Halifax since opening its doors in 1919! Come here for flowers for all occasions as well as jewelry, giftware, gift baskets, and plants. 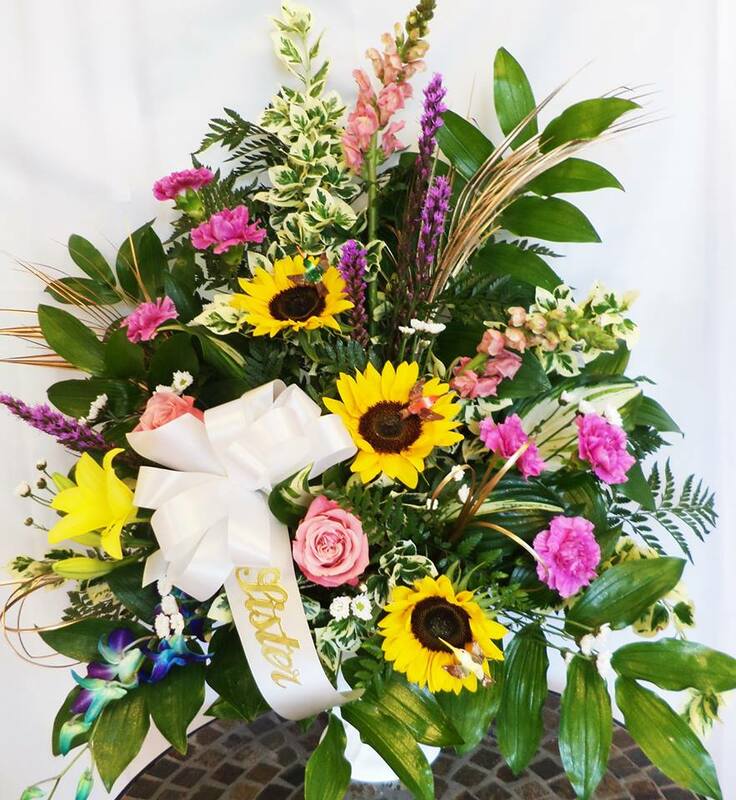 Before returning to the HRM where she was born, 4 Seasons Florist owner Janet Leavitt worked in the floral industry for 20 years in Europe and Calgary and even had the opportunity to do the floral design for the Country Music Awards! 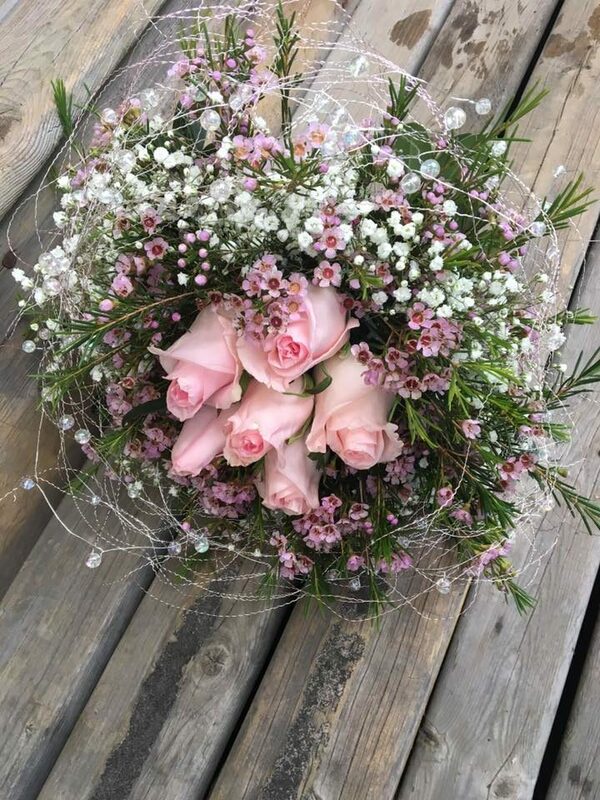 Today, you’ll find her in her Lower Sackville location where she offers fresh, silk, and dried floral arrangements in addition to other giftware and event supplies. Great for: All occasions, especially weddings and funerals.